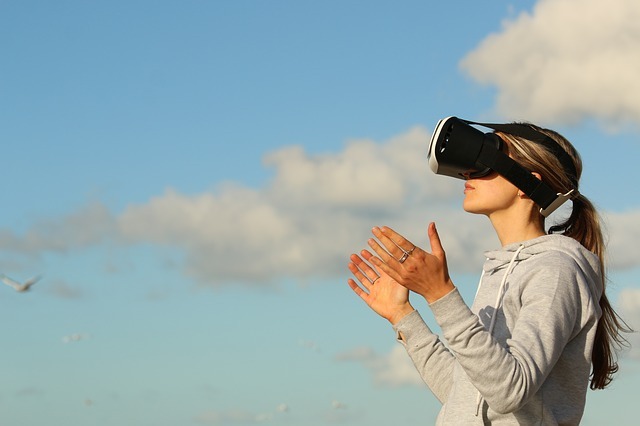 Augmented Reality and Virtual Reality are playing exciting new roles in the financial technology industry – for both businesses and consumers. For example, Salesforce is building on its sales by creating a data analysis tool based on the Oculus Rift headset. Businesses only need the headset and their data to create an augmented reality that lets users interact with data. Salesforce would be using AR as a service. On the consumer side, AR allows bank transactions to be done in a virtualized space in which it is laid over reality. Wells Fargo also uses the Oculus Rift headset. From a “pure consumer” standpoint, AR would have a strong effect in millennials and younger people, who often look towards Google, PayPal, and Apple for financial products as opposed to traditional banking. I think AR is definitely suited for the finance tech industry but there won’t be without resistance to change. AR has to be commercialized and normalized first. Pokemon Go was a good start. I do think that millennials would be the most open to change and it’s interesting to think of all the challenges that AR could bring. At the moment, I cannot think of anything besides health issues, but that is a huge issue. I think once it is more common, we will face more challenges. But for now, it’s exciting to see how AR can be used in different industries.